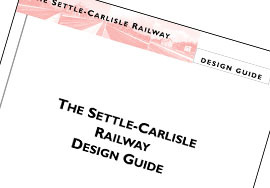 The Settle to Carlisle Railway Design Guide, which sets out the standards of restoration and maintenance for the stations along the line. 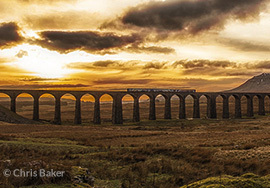 View a number of different galleries with a variety of images which relate to the Settle to Carlisle Railway. 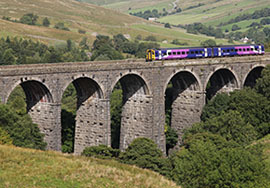 Learn more about the history of the Settle to Carlisle Railway. 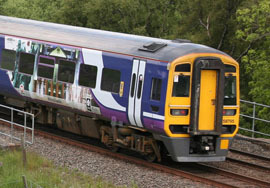 Find out more details about the different types of trains that operate on the Settle to Carlisle Railway. 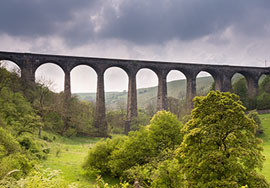 Details of the different viaducts that are along the Settle to Carlisle Railway. Read and download the Settle Carlisle Railway's Resources Directory and illustrations. To make the most of your journey on the line, why not buy a guide book in advance? 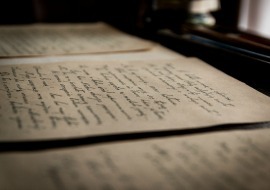 Packed with history, fascinating facts and lots of pictures, it's your ideal companion. A DVD celebrating the 25th anniversary of the reprieve of the famous Settle-Carlisle Line from closure.